Alliance Convention Center | Reserve this space today! Impress your guests with quality and comfort. 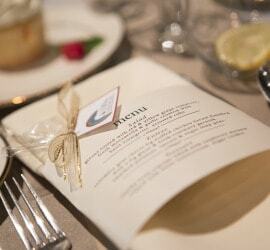 Relax and let our expert team of Event Coordinators handle all the details. We have added 16,000 more sq feet to our already massive complex making us the largest convention center in Burlington, NC. Check out our services and contact one of our event coordinators to book your next event. 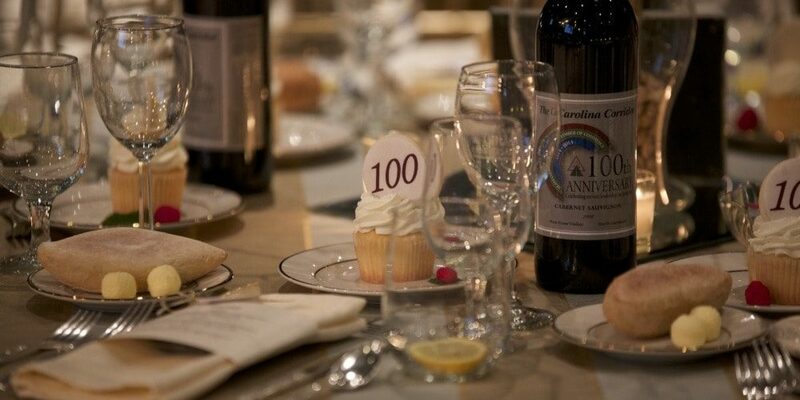 Whether it’s a corporate event, reunion, wedding, fundraiser, meeting, holiday celebration or other special occasion, our Event Coordinators are here to help make each event unique and memorable. Contact us to get quotes, book an appointment to see the space and learn more about our services. 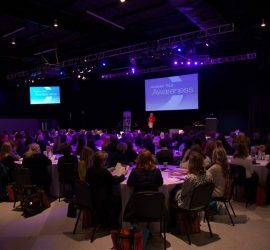 This space is in high demand, so be sure to reserve your date at the Alliance Convention Center soon! 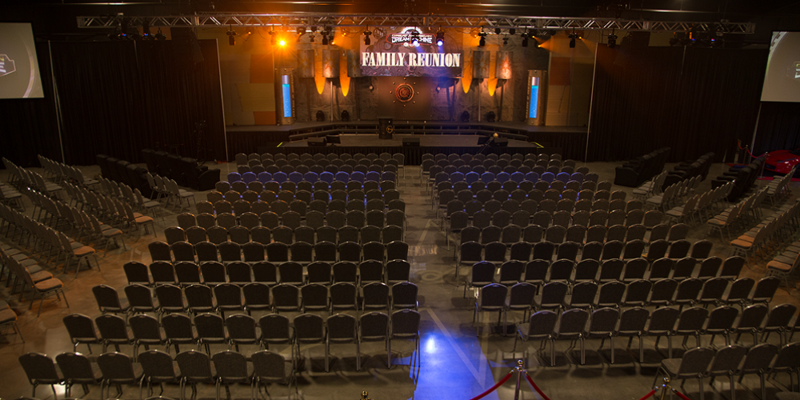 The Alliance Convention Center offers 13,000 square feet of space, which can accommodate more than 900 guests. This venue is perfect for corporate events, weddings, proms, concerts, reunions, fundraisers and more. 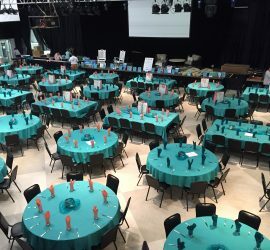 The convention space also includes a 528 square foot stage where you could have a live band, auction off goods, present awards, get married or pretty much anything else. We also have three large projector screens, many multicolored lights, tables, chairs, drapes, and audio/visual equipment. In addition to the event space, we also have an event team to make sure that your event is everything you expect and more. Professional event coordinators will help you plan your event and provide all of the accommodations you and your guests will need. The media team is comprised of professional videographers, photographers, audio/visual and lighting specialists who can document the entire event and help you create an exciting and welcoming environment for your guests. 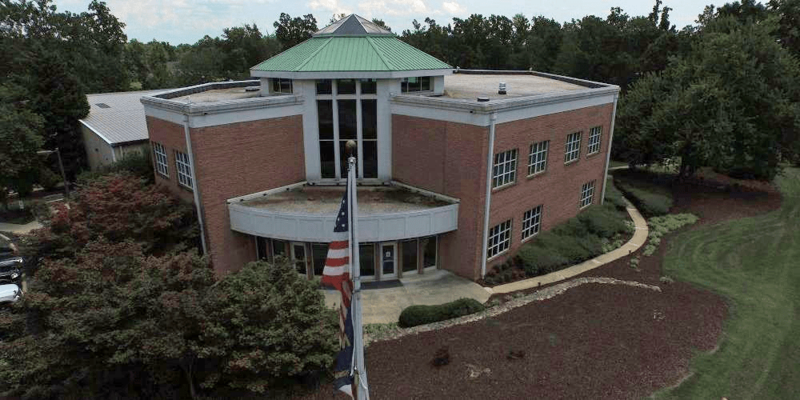 The Alliance Convention Center is centrally located between Raleigh and Greensboro in Burlington, North Carolina right off of Interstate 40.